Committed to Growth through Exploration, Acquisition, and Development. A group of entrepreneurs founded Trans Pacific Oil Corporation in 1980. Since that time, the oil business has experienced highs and lows. 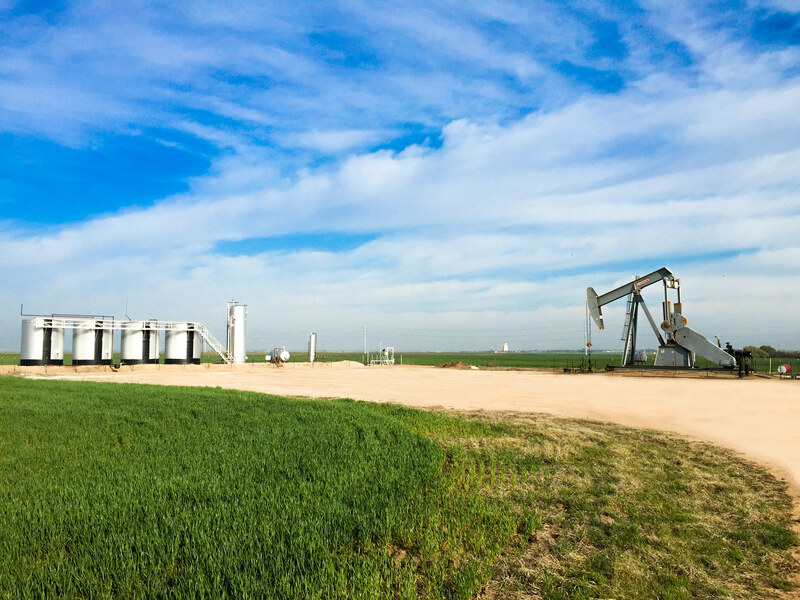 Trans Pacific Oil Corporation (Trans Pacific), however continually moves forward through consistent and careful expansion, making it one of the top 20 oil and gas producers in Kansas. Pride in operational capability and efficiency along with a strategy of reserve purchases, exploration, and development has allowed Trans Pacific to grow into one of the most highly reputable and recognized independent producers in the region. Trans Pacific's plan for growth will continue to be a mixture of acquiring and drilling for reserves while utilizing the varied and extensive experience of the company’s professional team. 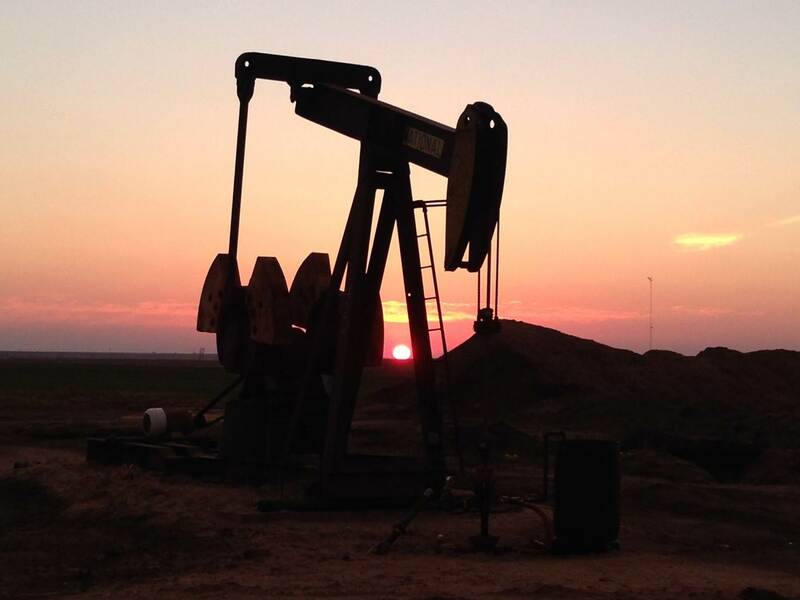 The history of oil exploration and production in Kansas and Oklahoma dates back over 100 years. 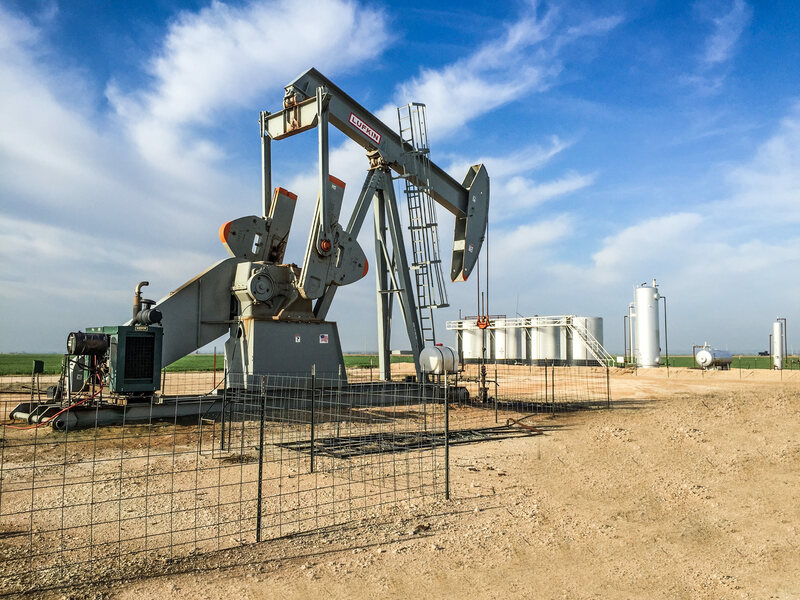 Both Kansas and Oklahoma rank in the top 10 of oil and gas producing states, and the area remains a fertile area for discovery of new petroleum resources. Independent companies have dominated exploration and production in the Mid-Continent throughout the history of the oil patch. Trans Pacific has been a part of the oil industry since 1980. As a privately owned independent company, Trans Pacific has the platform, the history and the flexibility to take advantage of the opportunities that make the Mid-Continent attractive for investment and growth. The oil business has a romantic history filled with colorful characters. However, Trans Pacific is cognizant of the oil business as an investment. Trans Pacific supports, educates and assists all investors to maximize their return while controlling their risk. Trans Pacific’s entire team practices our corporate strategy of conservative, consistent and careful planning and execution every day. Trans Pacific’s professional staff utilizes the latest available tools to develop and explore for oil and gas reserves. 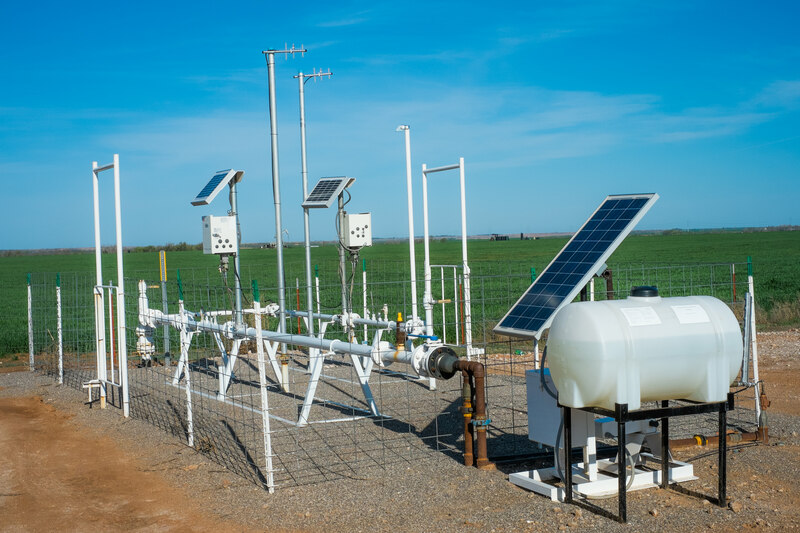 This includes 3-D seismic evaluation, comprehensive geologic/geophysical data integration, real time production data management and state of the art stimulation treatments. This dedication to technology also extends to the administrative and production staff and includes web based investor reporting, integrated investor accounting and production management and on demand investment/reserve evaluation. In the changing world of technology, Trans Pacific continues to evaluates new techniques or ideas and integrate only those that create efficiency and value for the investors. Copyright © TRANS PACIFIC OIL. All rights reserved.